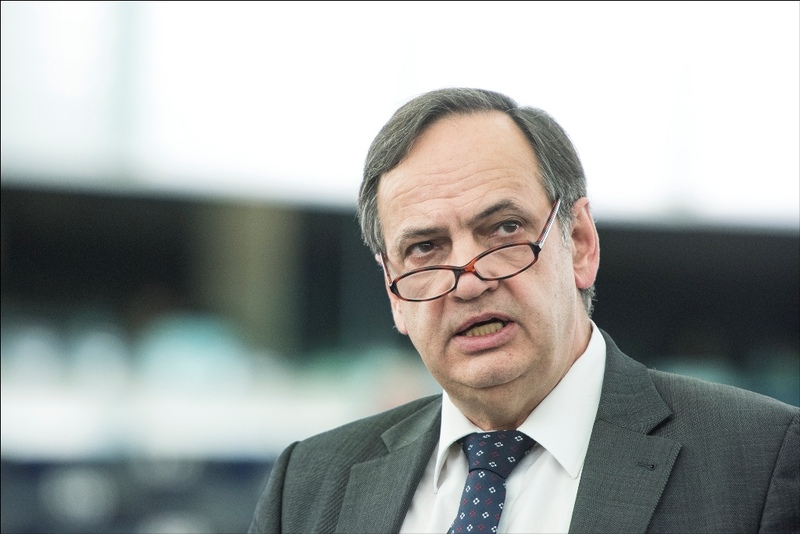 MEP and rapporteur on Albania at the European Parliament, Knut Fleckenstein has reacted today following the statements made by the Deputy Assistant Secretary of State, Matthew Palmer, who held an official visit to Tirana. According to the MEP, it’s a good thing that the US has aligned itself with the EU as far as the solution of the political crisis in Albania is concerned. “I’m happy that Palmer had the same opinion as the European Union regarding this issue. We want to see positive signals and it’s necessary to see things from a different perspective”, he said. Meanwhile, the US senior official declared from Tirana that the Albanian government is legitimate, while suggesting to the opposition that it should take part in the local elections. Palmer also said that he was not visiting Tirana to negotiate an agreement between the two political sides and that it’s up to political parties in the country to work out a solution. The senior European representative shares the same opinion as the US official as far as the solution to the political crisis in Albania is concerned. “Our doors are open for the Parliament, government and also for the Democratic Party. We also want civil society to have its say in this matter”, Fleckenstein also said. Who controls the weapons production in Federation BiH?